Red Tractor is planning to introduce a new ‘modular system’ next year, incorporating animal welfare, environmental and organic strands, as it seeks to become the ‘flagship of British food and farming’. In the week that its first national TV advertising campaign gets under way, the assurance has also announced the introduction of a tougher inspection regime, including more unannounced checks for farms that fail to comply with the standards. It is set to come into force in November. The introduction of a new suite of ‘Modular Standards’, to sit alongside its current core offering, represents the biggest shake-up in Red Tractor’s 19-year history. The new modules, which Red Tractor hopes will be in place by the end of 2019, will cover areas like enhanced animal welfare, organic and environmentally sustainable production. They will be accompanied by a new a consumer-facing labelling system ‘to improve clarity for shoppers’. Red Tractor Assurance CEO Jim Moseley said increasing confidence in Red Tractor and the entire UK food industry was vital, particularly as we approach Brexit. While he insisted the idea to develop the scheme in this way came before Michael Gove’s arrival at Defra, he said he hoped it would help the Defra Secretary’s aim of creating and promoting the UK’s world-leading standards after we leave the EU. “Our vision is that Red Tractor is seen by shoppers, farmers and the food industry as the flagship of British food and farming,” Mr Moseley said. 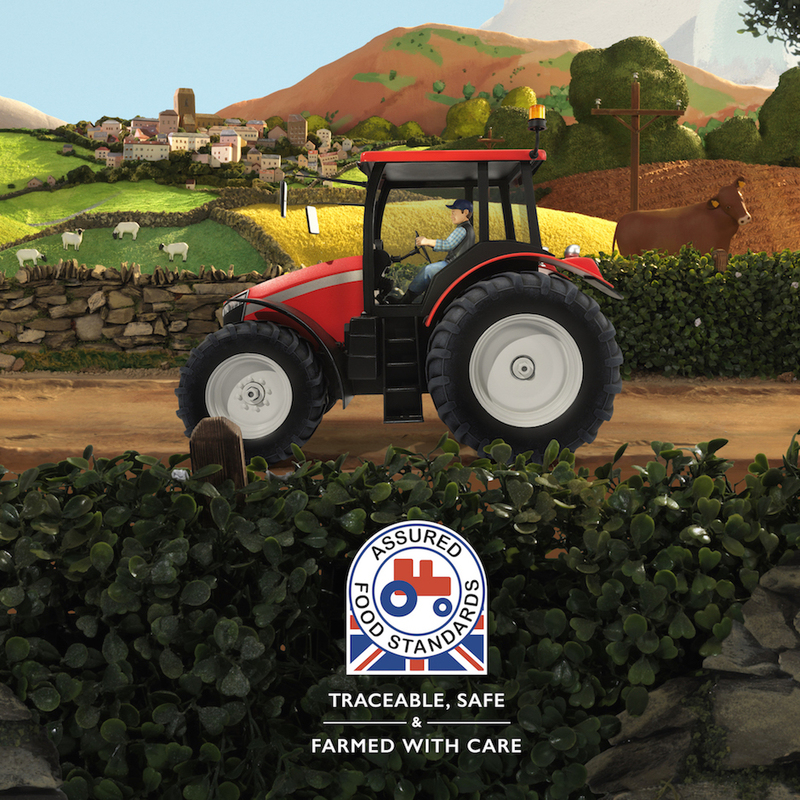 “Red Tractor is already a world-leading assurance scheme; however, we are constantly strengthening our standards in line with scientific advances and consumer demand. He stressed that plans for the modular system, which he described as ‘complete assurance’, were still in the very early stages. There will be a consultation with industry about how the system will work in practice, while Red Tractor is also carrying out consumer research and analysing assurance schemes in place around the world to find examples of best practice. Mr Moseley said the aim was for Red Tractor to become the ‘one stop shop for all assurance and all kinds of farm production’. “It will also create clearer labelling to enable consumers to make a much more informed choice. Another benefit for the farming industry is that a complete assurance approach could reduce costs, complexity and audit burden. Just having one inspection could be of great benefit,” he said. 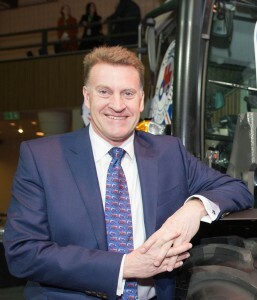 He acknowledged that there were other ‘excellent schemes’ in place and said Red Tractor was already ‘in discussion with other scheme operators to see whether a collaborative approach to achieving this could be achieved’. Already, LEAF, which has around 500 members, has shown an interest in collaborating, while Red Tractor has held preliminary talks with the Soil Association, he said. The move towards more unannounced inspections for farmers who fail to comply with Red Tractor standards follows a number of incidents where the credibility of the scheme has been brought into question by secret footage taken animal rights activists. Mr Moseley insisted already has a robust inspection system in place, with 60,000 independent inspections a year, equating to up to 230 on an average working day. Pig farm members are also required to have four veterinary assessments a year. But he said unannounced inspections ‘add significantly to the trust consumers place in the way their food has been produced’. Offering additional modules of standards to include enhanced animal welfare, organic and environmentally sustainable production within the Red Tractor scheme. Aim is to launch in 2019, following consultation. The objective is that ‘every Red Tractor member adheres to every standard every day’, with failure risking expulsion from the scheme. Farms that fail Red Tractor standards will find themselves the focus of a tougher inspection regime with greater inspection frequency and unannounced inspections. The new regime has been in development for the last 12 months and will begin in November 2018 for full roll-out across all farms in 2019. £1.5 million campaign launches on Wednesday, September 12 during an episode of Emmerdale. 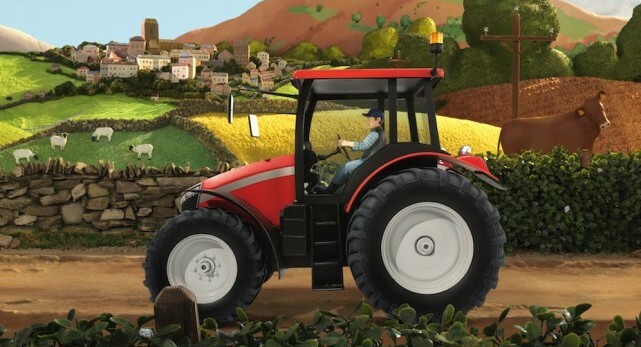 It will communicate to consumers what sits behind the Red Tractor logo through national TV advertising, supported with print, digital and in-store activity.